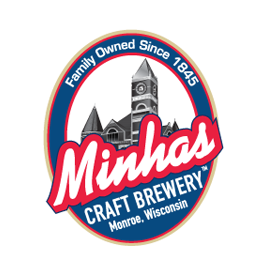 What Type of Beer Does the Minhas Craft Brewery Offer? When it comes to craft beer, nobody knows more about it than the experts working at the Minhas Craft Brewery…. 3 Reasons Why You Should Drink Craft Beer!